Eclipse Medical provides distribution of mobility products and daily living aids within Canada. 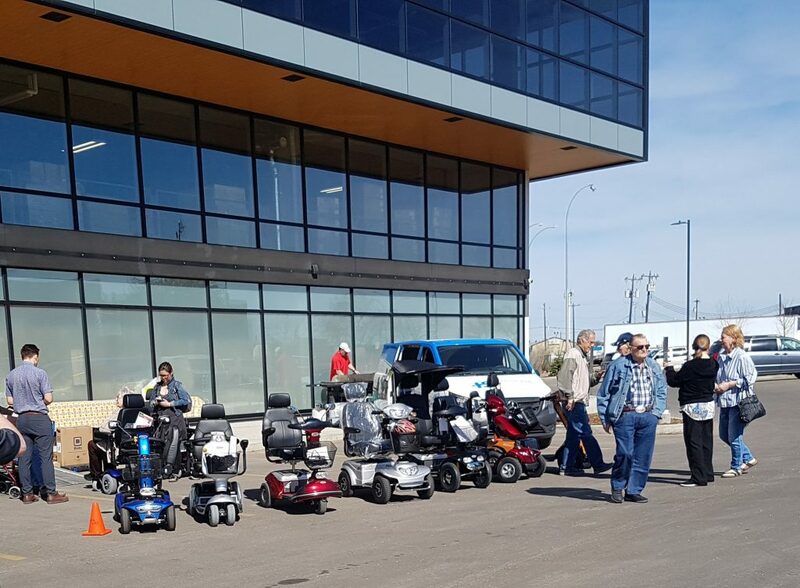 By partnering with our dealer network throughout Canada we offer exceptional sales, service and parts on our products which include Shoprider™ Scooters, Power Chairs, Accessories and Eclipse Lift Chairs. Shoprider manufactures performance mobility products with world class design. Exceptional styling and design, Eclipse Medical lift chairs offer true value and performance. Offering chairs in fabric or leatherette and in multiple styles. On Sale Here! : Buy Scooters here!